My Little Vintage mixes old and new, beautifully. 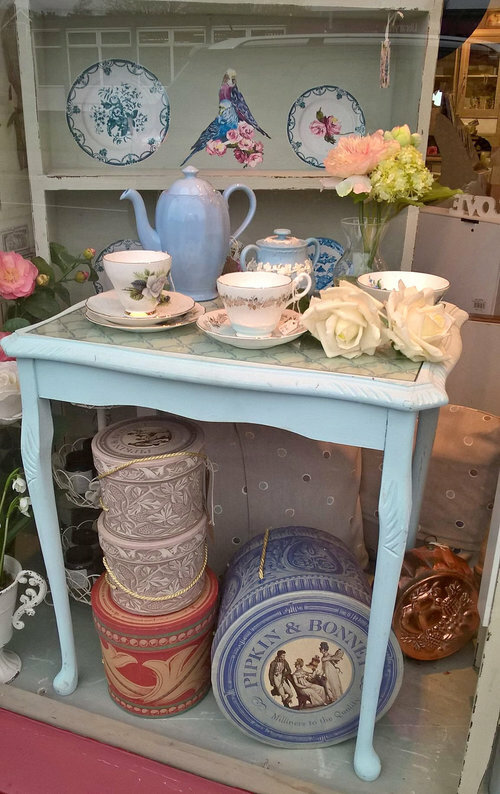 My Little Vintage hosts many different vintage traders in the stores with a wonderful mix of vintage furniture, china, jewellery, beautiful handmade goods and hand painted wooden furniture. There is a wealth of inspiration for those who enjoy art and crafts. 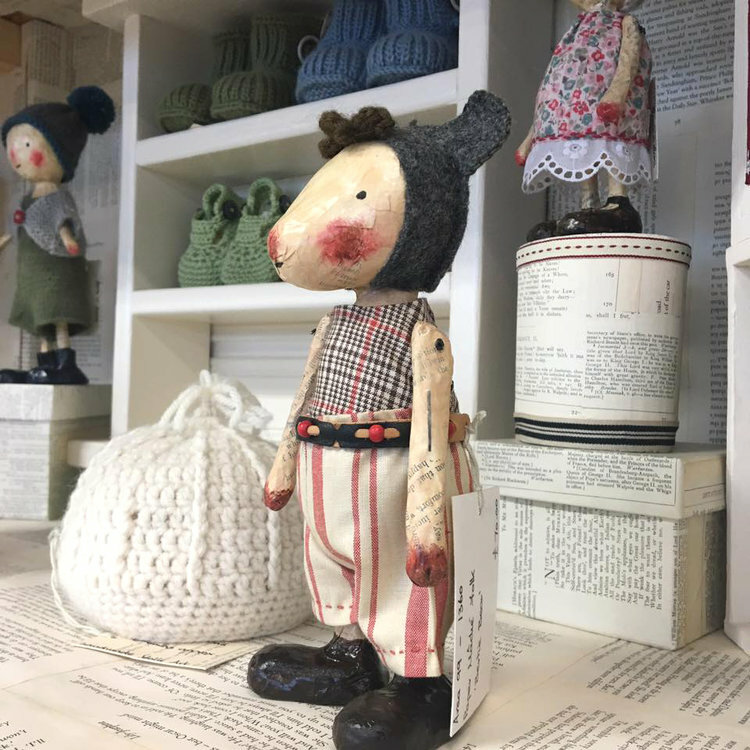 The shop included a range of fascinating hands-on courses in using chalk paint on furniture; needle felting; sewing and crochet; sewing and crochet; shoe makeover and textiles, as well as jewellery workshops. The first official local stockist of Chalk Paint, a decorative paint from Annie Sloan, together with the full range of Annie Sloan waxes, brushes, fabrics and complementary products. The course to teach Annie Sloan painting onto furniture uses four different techniques in Chalk Paints and the use of wax brushes and waxes. 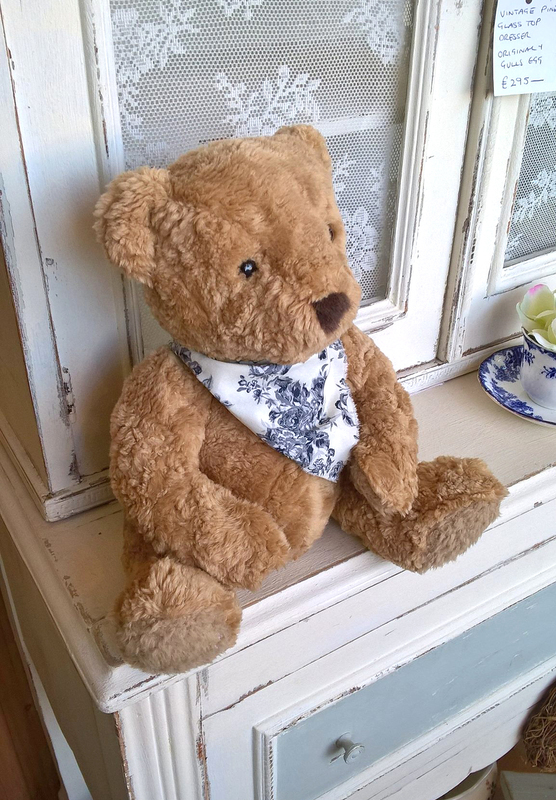 Lovely handmade items at My Little Vintage include toys, cushions, toys, jewellery, blankets and furniture. 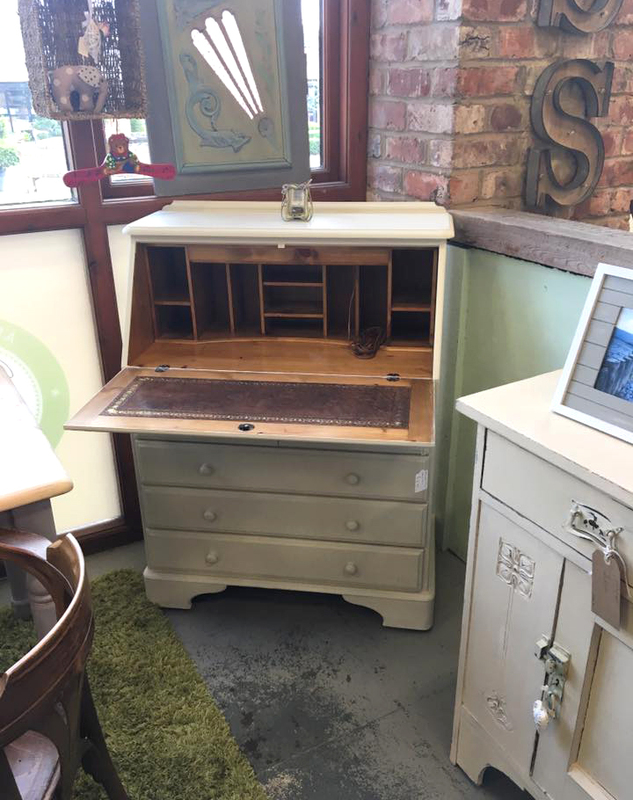 The store can refurbish your own furniture pieces, with simple repairs and re-upholstery as well as repainting, or paint it from the range of Annie Sloan wall paint, waxes, brushes, fabrics and complementary products that are stocked. My Little Vintage is owned by Julia, who began a life long love of antique and vintage as a child. Read more about her, and the antiques trail in Olney by clicking here.